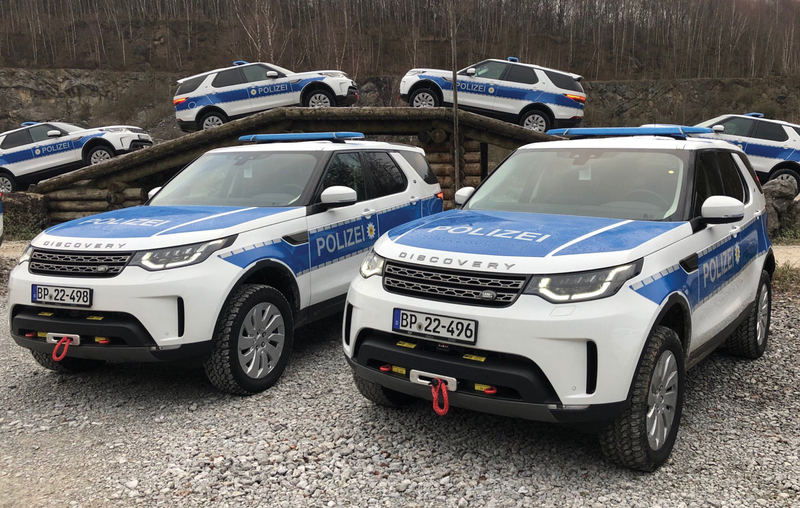 Land Rovers and Range Rovers bearing the police insignia have been a common sight on roads in the UK for decades, so when Germany’s Federal Police Force took delivery of their first 40 specially prepared Land Rover Discovery 5s, a new milestone in the history of the marque was achieved as JLR Germany concluded their most extensive cooperation with the public sector to date. 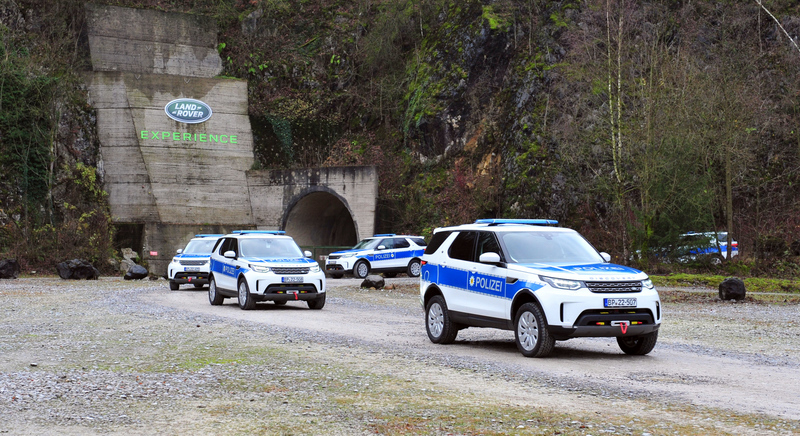 The second batch of vehicles is set for delivery in March 2019. 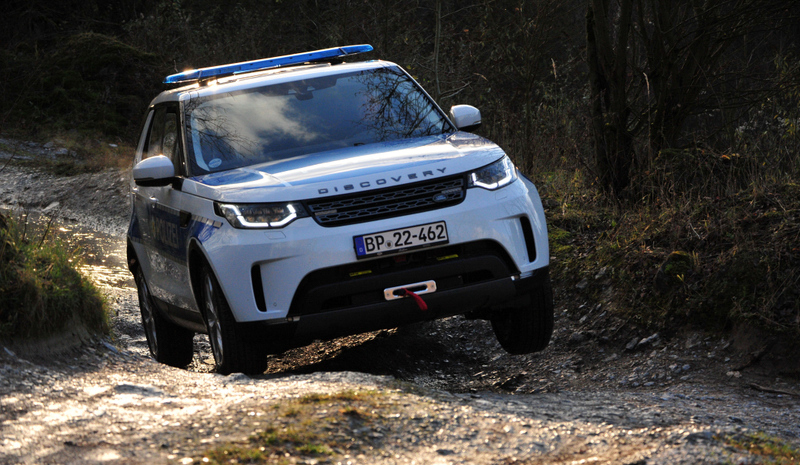 The Police Discovery Sd4 is powered by the 240 BHP turbo-diesel driving through an 8-speed automatic gearbox. 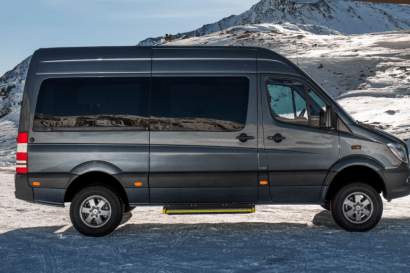 Some are supplied with air suspension, others with coil springs. 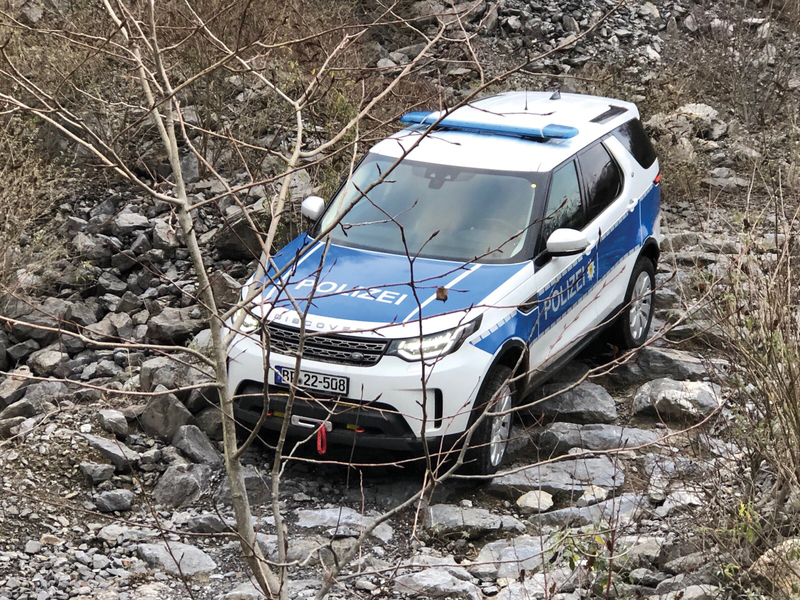 In addition to the factory configuration, the vehicles are equipped with a Warn Zeon 8 CE winch, ARB recovery kit, WEBASTO air top 2000 STC parking heater, under-floor protection, and 255/55R20 Grabber AT tyres. 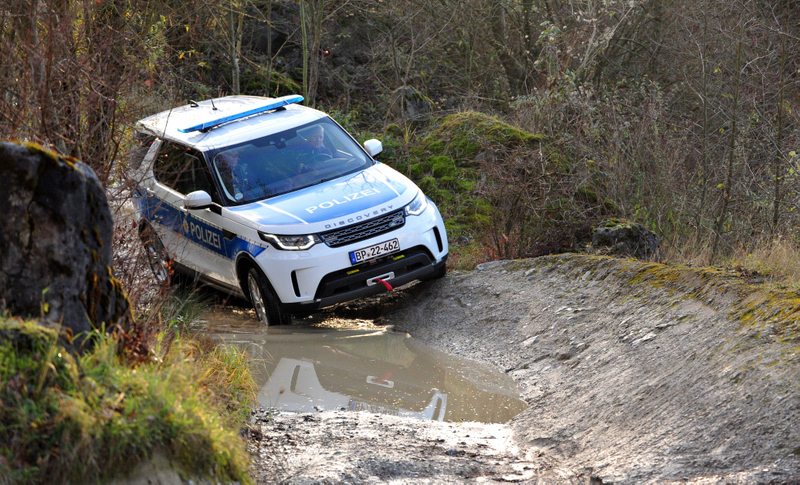 As part of a comprehensive training programme, a team of selected drivers partook in off-road and safety instruction under the expert guidance of the Land Rover Experience Centre in Wülfrath, near Düsseldorf. 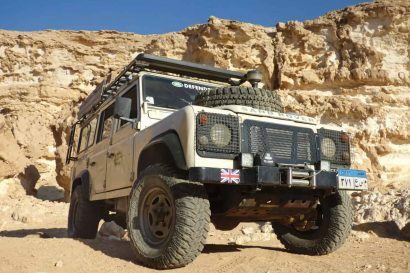 The location offers hindrances including dry river beds, cross axle passages, sand and mud, steep inclines and descents, as well as providing the participants with skillsets such as winching and recovery. 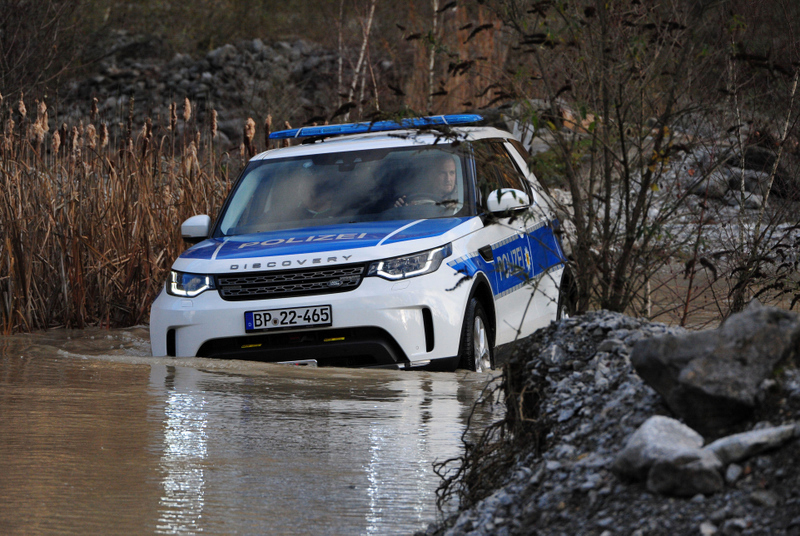 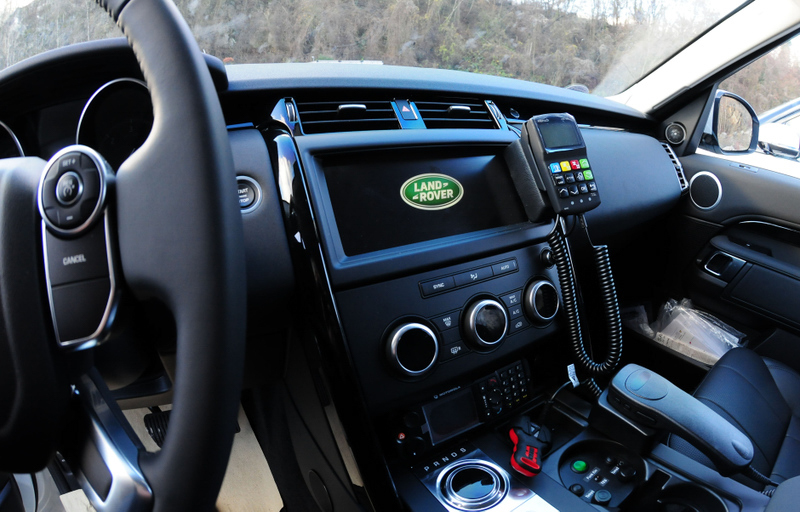 This is great news for Land Rover and the Federal Police force. 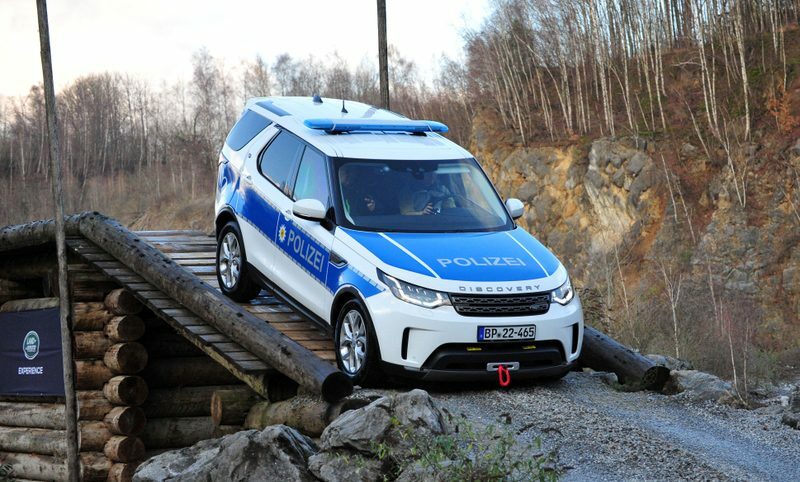 Rather surprising choice of vehicle. 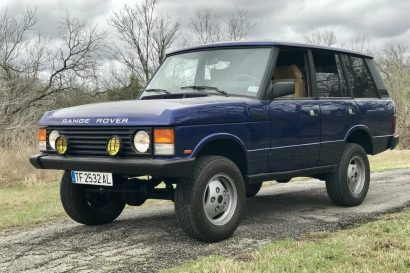 I wonder what the selection criteria looked like. 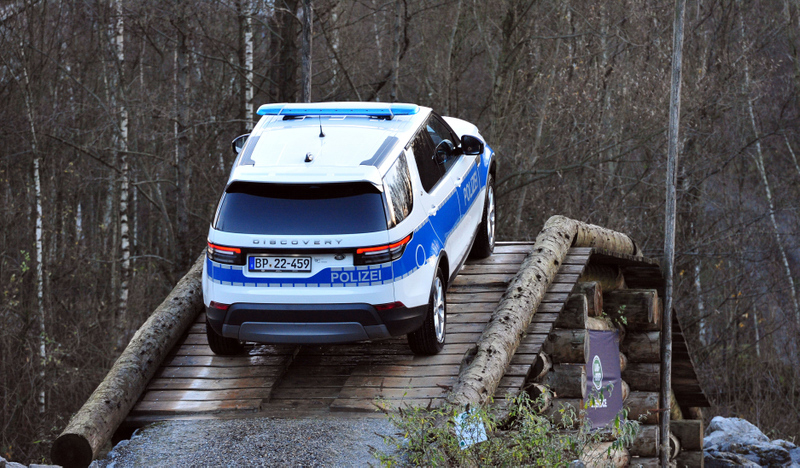 Seems like an X Class or Amarok would have done the job in a domestic brand just fine.